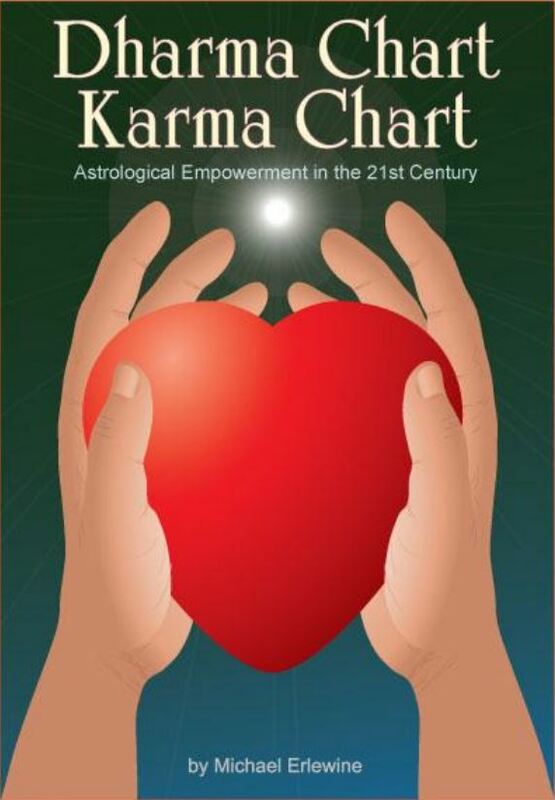 To my mind, one of the most important discoveries in my astrological life (some fifty years) has been the Dharma Chart. It literally changed my life forever. Of course I had been studying my traditional astrological natal chart, and pushing it to give me spiritual direction or at least confirm my innermost sense of who I was. Certainly no one on the outside was confirming that. Back then I did not understand fully that my traditional astrology chart was a chart of my personality and the circumstances that "I", whoever I am, was embedded in. I knew that beneath the persona and the particular circumstances I was caught up in there was a deeper being, something more, but I had no way being sure of that, so I hovered on the edge of existence for years. When I discovered my dharma chart, I suddenly had two charts of the same moment in time (my birth) and the same set of planets, but each from a different view. Like a stereopticon, with two perspectives on the same subject, I had suddenly had a 3D view of who I was and why I was here.